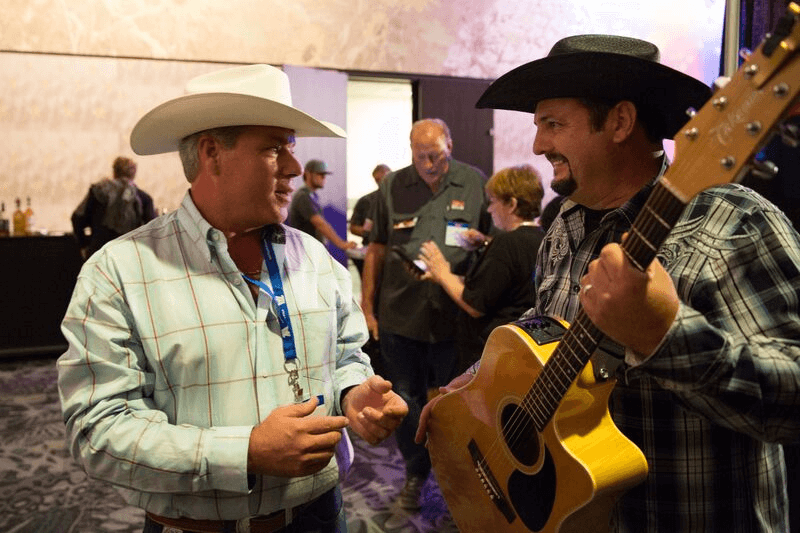 Brad James, known across the internet as “The Singing Trucker”, spoke to the Trucker Path team about his passion for music, life out on the road, and the benefits of using Trucker Path Pro. If you’re in need of road trip music, Brad James has got you covered. In fact, you may have already found yourself singing along to one of his videos on YouTube. 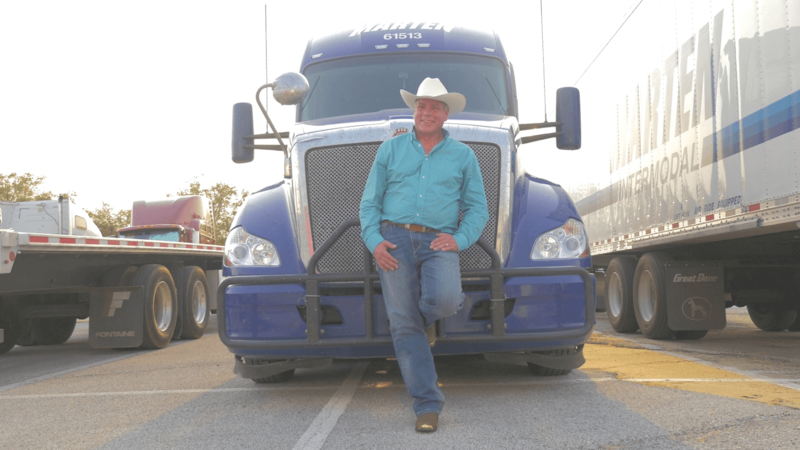 Known as “The Singing Trucker,” James has become a viral internet star since posting his first video. 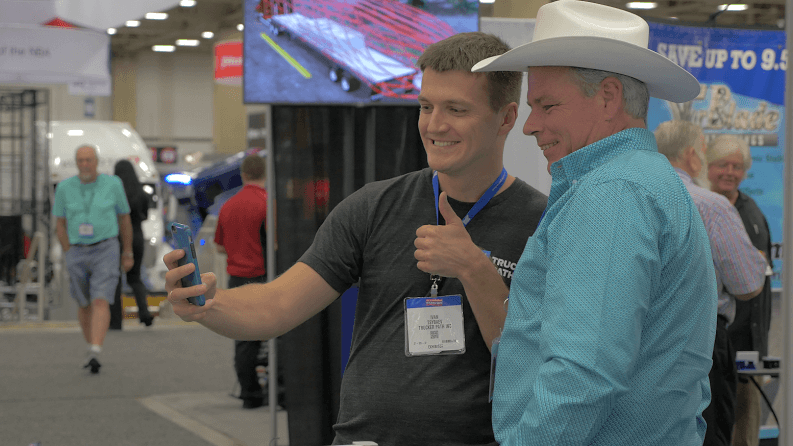 The Trucker Path team sat down with James to talk about his experience in the trucking industry and how he became a YouTube sensation. After that, James started creating videos of himself singing to share with friends and four sons while he was out on the road. Once he posted the first one, it took off. Facebook and YouTube aren’t the only smartphone apps James uses out on the road. When it comes to navigation, he turns to Trucker Path for help. James said he recommends Trucker Path to friends because it helps him find convenient stops on his route, and it gives him the details he needs. In addition to getting information about truck stops, James likes to find restaurants he wouldn’t normally know about along his routes. James said that like Facebook and YouTube, an important part of the Trucker Path experience is contributing to the community. 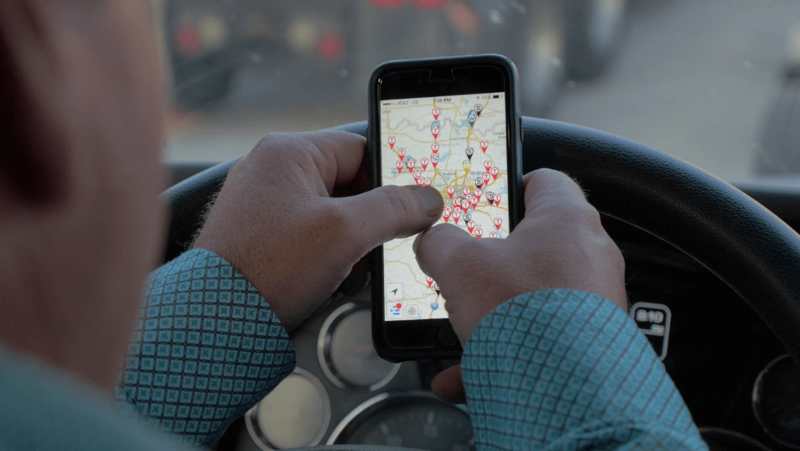 With the recent popularity of smartphones, James said apps like Trucker Path are picking up where older technology left off. That information can be crucial when out on the road. James said truckers face unique challenges every day that can lead to stressful situations. “Dealing with automobile drivers and less experienced people, when your truck’s overweight, law enforcement, you name it and we have to deal with it out there,” James said. As tough as it can be, James said driving has its perks. Check out Brad James on his YouTube channel and on his blog www.brad-james.com.